I’m very excited to announce the publication of my first book Mobile Marketing: Successful Strategies for Today’s Mobile Economy. The book, now available on Amazon.com, provides small businesses analysis and insight into the dominant role mobile marketing is playing in the lives of consumers. Mobile Marketing: Successful Strategies for Today’s Mobile Economy provide specific strategies business owners can employ to make sure they too are making the mobile transition. These mobile marketing strategies do more than keep your business from falling behind; they can give you a competitive advantage when you apply them creatively. This mobile strategy guide will give you everything you need to get started in mobile marketing. Not only does it define the necessary terms to know, but I show you how they’re actually working in real businesses. What’s most useful about this mobile marketing guide are the insights on integrating mobile into what businesses are already doing. 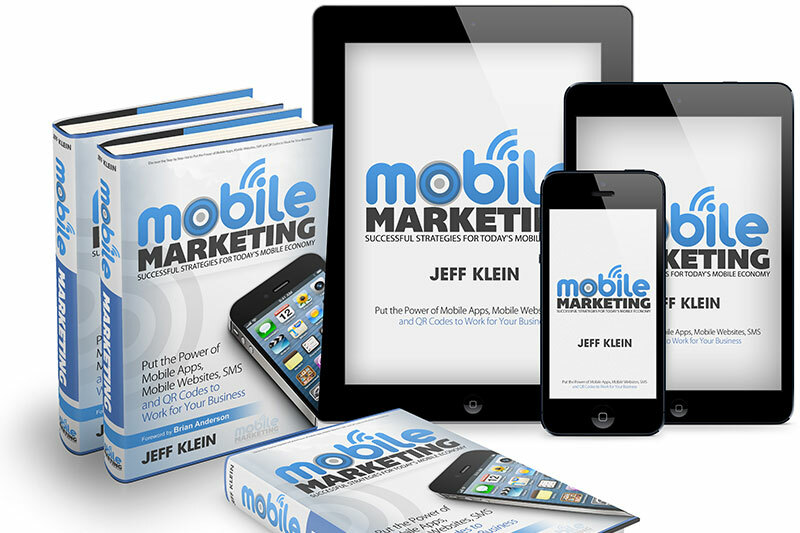 The book provides practical hints on how mobile marketing will fit the big picture. The book is presently available in Kindle format which means you can easily read it on your favorite smartphone, computer or tablet device. I also plan on producing a small number of print books through CreateSpace. Check it out and purchase your copy today!